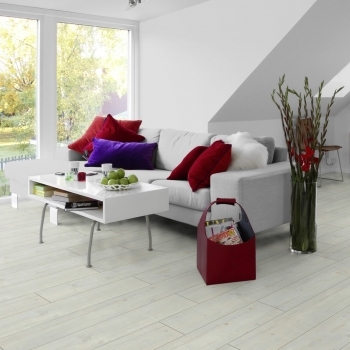 Sandinave Wood White will create a bright and open interior. 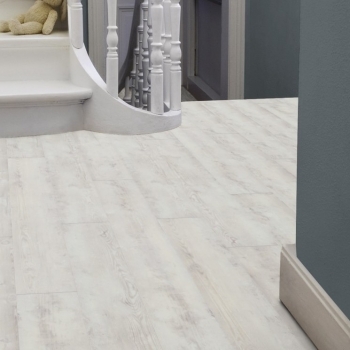 Brighten the spaces you love with Tarkett's Washed Pine Snow. 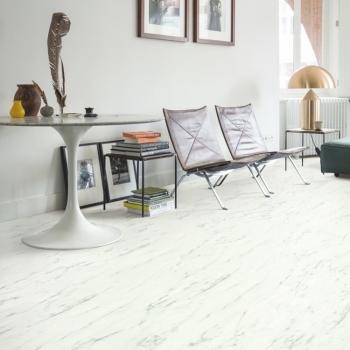 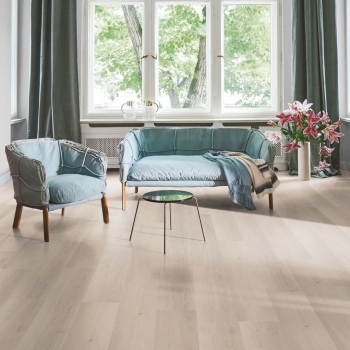 The outstanding realism and detail of Tarkett's Alpine Oak White is truly exceptional. 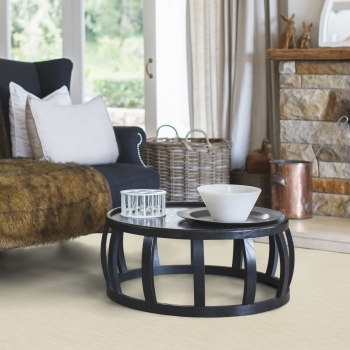 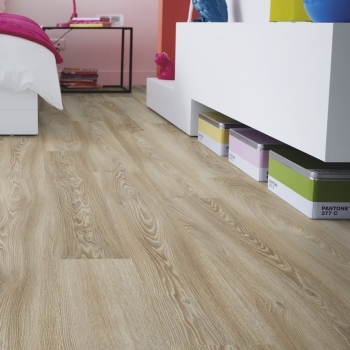 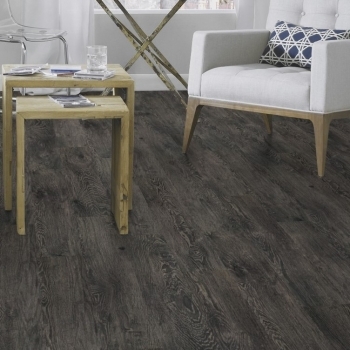 Brighten up any space in your home with Tarkett's Antik Oak White floor. 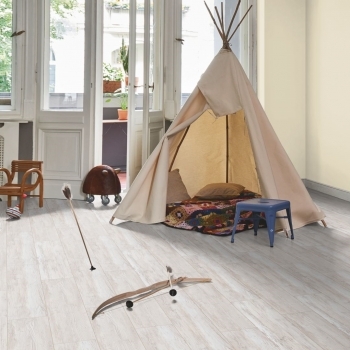 The outstanding realism and detail of Tarkett's Brushed Pine White Vinyl is truly exceptional. 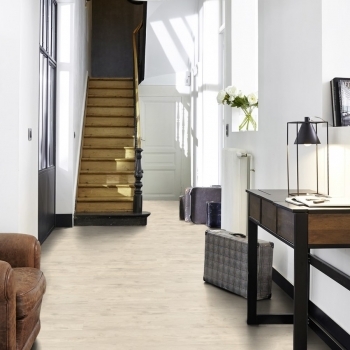 Create a bright and open interior with Tarkett's Lime Oak White. 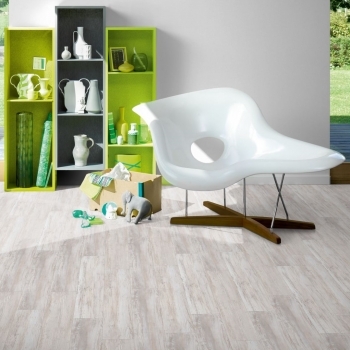 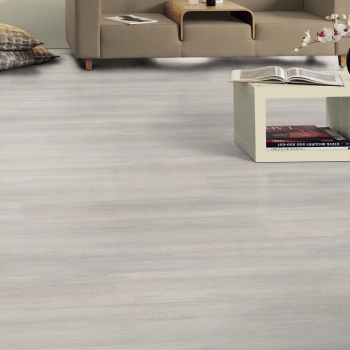 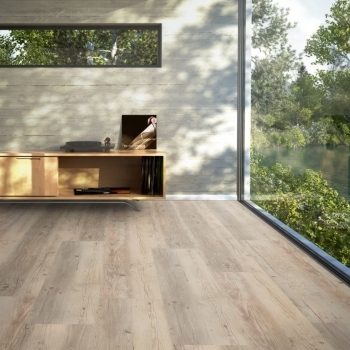 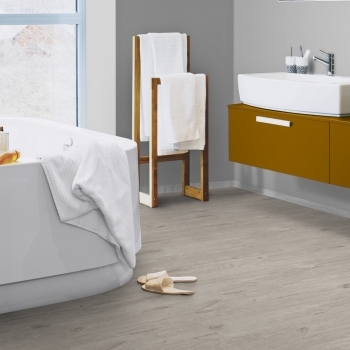 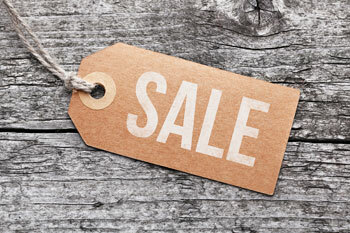 Modern Oak White by Tarkett will create a truly distinctive interior. 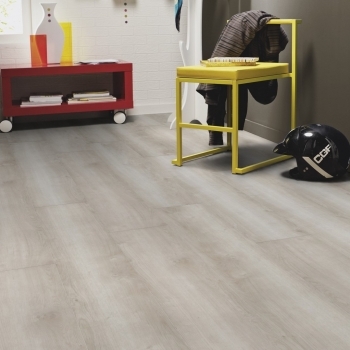 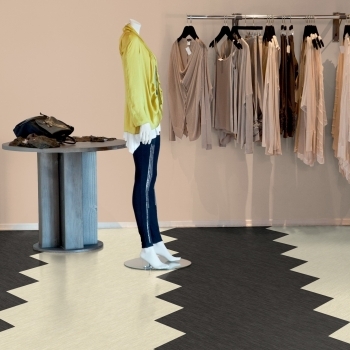 Create the modern industrial look with Tarkett's Rough Concrete Grey vinyl.